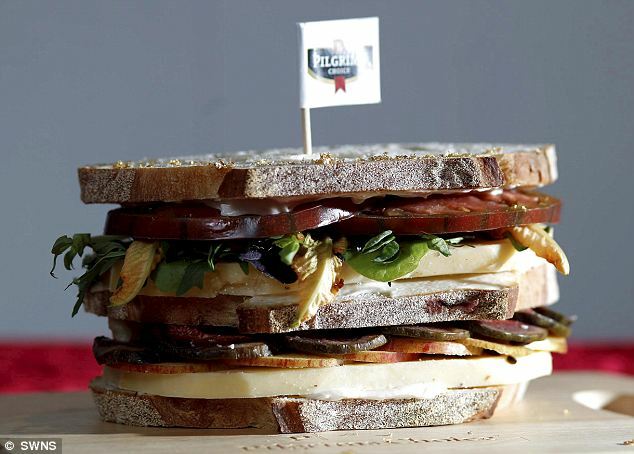 A Michelin-starred chef has unveiled the world's most expensive cheese sandwich - which carries a whopping price tag of £110. The delicacy was created by celebrity chef Martin Blunos, who hand-crafted the luxury snack using cheddar blended with expensive white truffles. There better be bacon in that!